There was never any doubt that Elon Musk could wear many hats, but this could be his most important job yet. 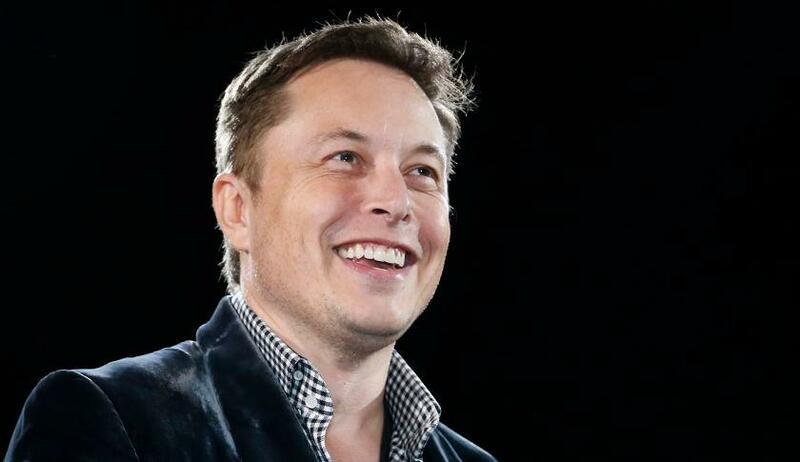 Previously, Musk has transformed the world of electric cars with Tesla; pioneered private space exploration with SpaceX; and attempted to make solar power mainstream with Solar City. Now he’ll be advising US President Donald Trump on Economic affairs. Uber CEO Travis Kalanick and Pepsi CEO Indra Nooyi are also a part of the team. Trump has been reaching out to the American tech industry since his election on 8th November. Silicon Valley had made no bones about its opposition to his candidacy, and several high profile tech CEOs had vocally opposed his ticket. Indeed, when Paypal founder Peter Thiel had come out in Trump’s support, he’d faced calls for a boycott from several voices in Silicon Valley. Musk too, had expressed reservations about his Presidency during his campaign. “I think a bit strongly that (he) is probably not the right guy,” he’d said of Trump before he was elected. Musk, though, should have a lot to contribute on the issue of jobs, an issue that had been a feature of Trump’s run as President. Tesla is one of the pioneers in self driving cars, and Musk would have a ring side view of how this technology could impact millions of jobs. Musk will also bring his wealth of his experience of running several startups, some of which have completely transformed their industries. Say what you will about Trump’s Presidency, there’s no doubt that he’s assembling a crack team to assist him on the job.